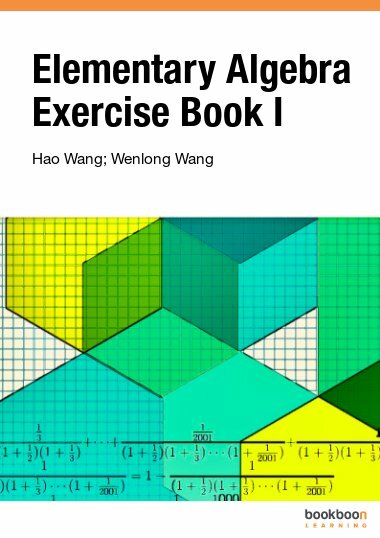 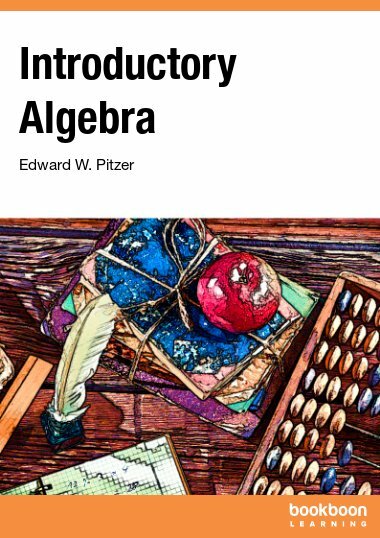 This contains the basic abstract theory of Linear algebra. 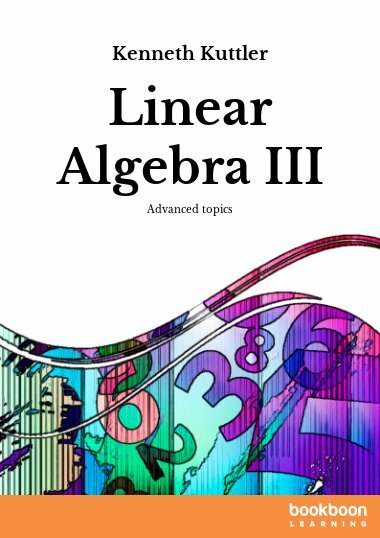 This contains the basic abstract theory of Linear algebra. 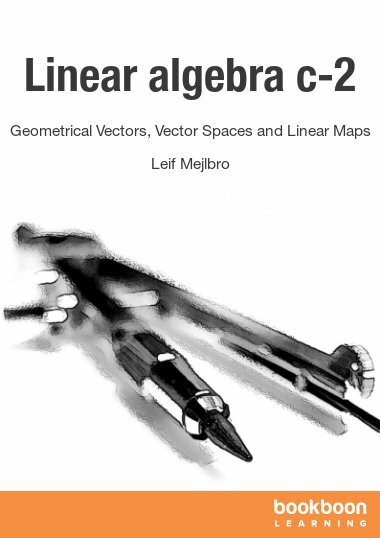 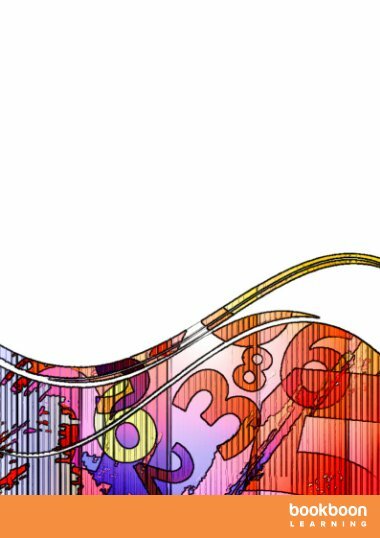 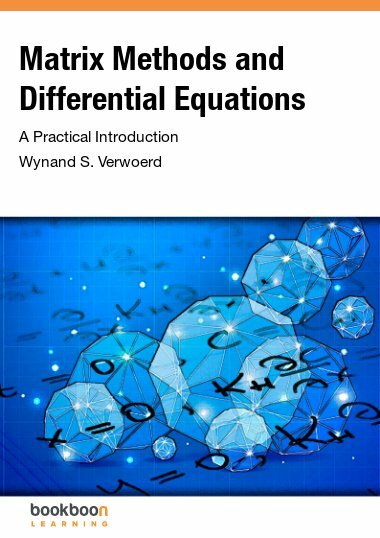 It includes a discussion of general fields of scalars, spectral theory, canonical forms, applications to Markov processes, and inner product spaces.